PieceWork is the only magazine for those who adore historical knitting, embellished clothing, stunning quilts, and exquisite lacework—all made by hand. 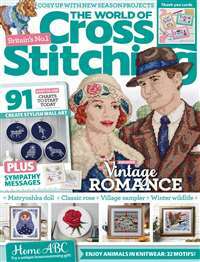 Well-researched articles explore the life and work of traditional needleworkers, include an in-depth look at needlework techniques, and give instructions for making beautiful projects of yor own. If you love history and needlework, you'll lovePieceWork. 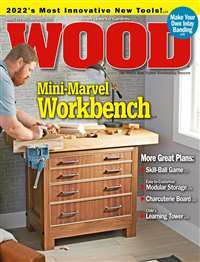 Subscribe to Piecework Magazine at MagsConnect.com. I am a Costume/Textile Conservator. I have graduate degrees from two of USA's top institutions. I have worked at the top museums of the USA and Italy over the past 35 years. I have been reading Piecework since it's inception. I had subscribed to the sister publication: Spin-Off since that magazine's inception. About Piecework: You the reader will always find at least one well illustrated, scholarly article that interests you in each issue. Personally, I find all the articles fascinating and many doors have opened to me in the textile field as a result of reading the articles. 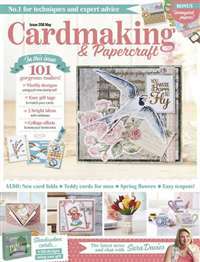 This magazine is absolutely the finest in the needlework and related handwork fields. 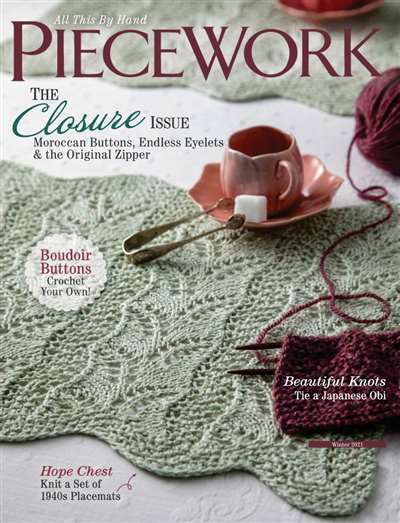 As a member of the Embroiderers' Guild of America (and a beginning handweaver), Piecework is my favorite magazine. Not only is the handwork of other cultural traditions honored and explored in depth, the history of these traditions (including our own) are expounded upon by experts in the field. Also included are beautiful projects to make which are related to the articles in each issue. I highly recommend Piecework to anyone with an interest in any aspect of fine needlework. 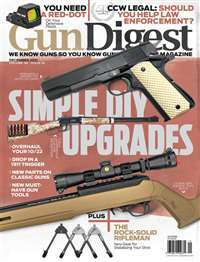 Thanks to Kenneth Loyal Smith's review, I decided this might be a good magazine for men. Not just one for women. 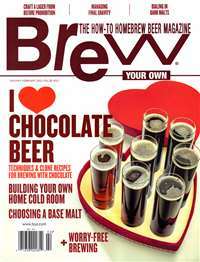 It is really good and I love all the articles. The photographs are really good, too. It is a good magazine for professionals in the costume and textile world.